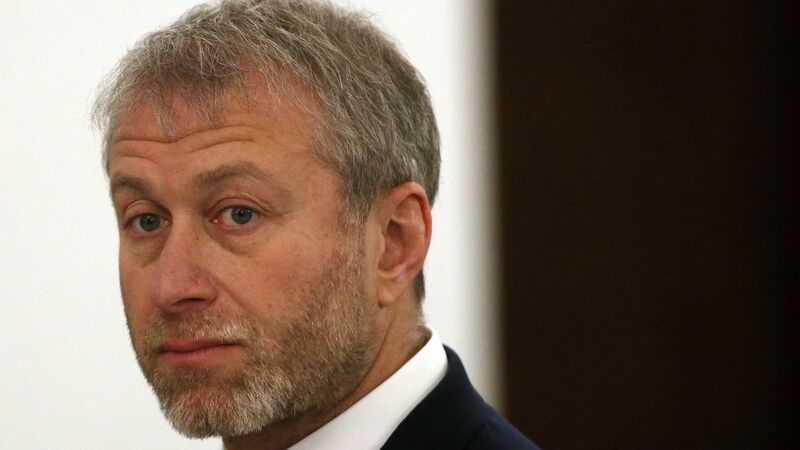 Authorities in the U.K. have yet to renew billionaire Russian oligarch and Chelsea F.C. owner Roman Abramovich's visa after its expiration last month, the Financial Times reports. The visa snafu forced him to miss his team's FA Cup win this weekend.